Indonesia - South Korea has the potential to strengthen and continue the cooperation that has been fostered for decades, especially to increase investment in the manufacturing industry. The opportunity for acceleration of this cooperation will be realized soon with the Republic of Indonesia President Joko Widodo's visit to South Korea on 10 - 11 September 2018. "The visit was a reciprocal visit by South Korean President Moon Jae-in to Indonesia in 2017. 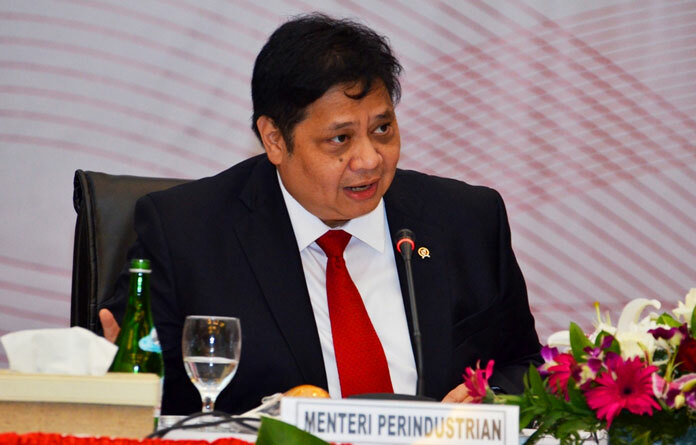 At that time, the Government of Indonesia and South Korea had agreed to create a cooperation to accelerate the development of potential industrial sector between the two countries, " said the Minister of Industry, Airlangga Hartarto in Jakarta on Friday (7/9). According to the Minister of Industry, the bilateral commitment was marked by the signing of a memorandum of understanding (MoU) by the Indonesian Minister of Industry Airlangga Hartarto with the South Korean Minister of Trade, Industry and Energy Paik Un-gyu witnessed by Indonesian President Joko Widodo and South Korean President Moon Jae-in at the Bogor Palace, November 9, 2017. "The synergy includes industrial policy, increase investment, and technology transfer that is expected to encourage a mutually beneficial economy for the two countries," he said. Airlangga explained that the RI-South Korea strategic partnership which was accelerated the development of the manufacturing industry. Some of the potential sectors include metal, automotive, chemical, shipping, electronics, and small and medium industries. Minister of Industry conveyed, his department continues to encourage investment realization from South Korean industry players who have committed to invest in Indonesia. 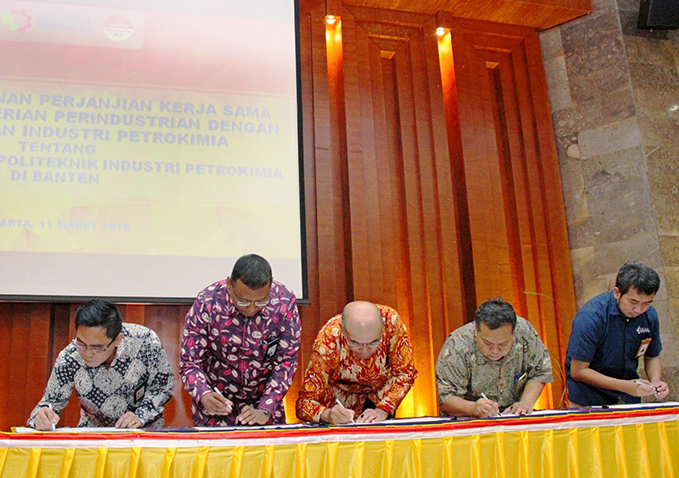 Airlangga said that other manufacturing investments from South Korea that showed a good progress, there are Pohang Iron Steel Company (Posco) in collaboration with PT Krakatau Steel Tbk to develop a new line of steel products through its subsidiary, PT Krakatau Posco. 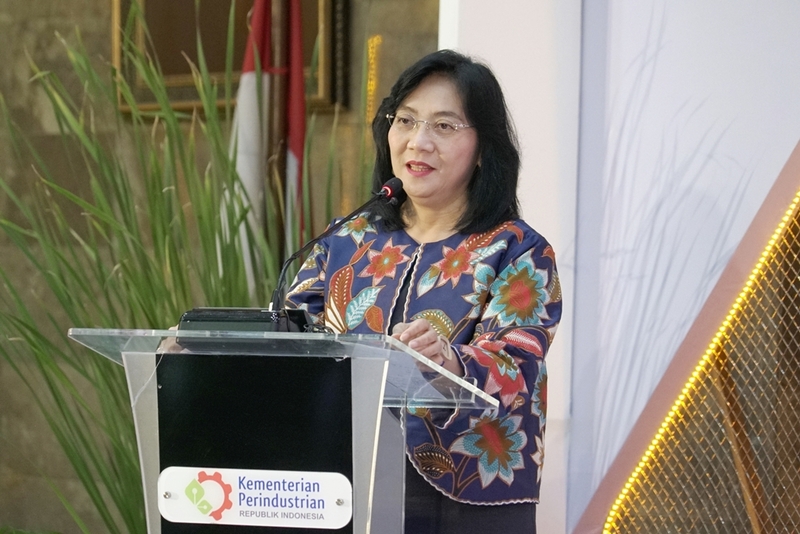 In the automotive sector, the Ministry of Industry has also encouraged Hyundai Motor Corporation (HMC) to increase its investment in Indonesia. RI-South Korea is also committed to support the activities and development of SMIs. Because, this sector has the potential to drive the national economy. The efforts that have been made by the two countries are cooperation in the creative industry sector, one of which is through the Korean Creative Content Agency in Jakarta. South Korea's investment value is making the fourth largest in Indonesia. Until half of this year, the value had reached USD1.15 billion, while in 2017 it was USD2.2 billion. Meanwhile, Indonesia's trade balance with South Korea throughout the year experienced a surplus of USD78 million from the total trade value which reached USD16 billion. Integrated Plastic Manufacturer. Speciliazing in PP, PE, HD, PET. PT. FIRST JAKARTA INTERNATIONAL is a reputable property developer in the main business district of Sudirman Jakarta (SCBD). Our mission is to provide the best services to tenant such as a Five Star Hotel. Our company established since 2004 and engaged in food and beverage industry. Mamamia Diapers is a disposable baby diaper produced by PT. AMAN INDAH MAKMUR, Semarang. Mamamia is made with full commitment that aims to give the best to the baby mama all. Mamamia is made from a soft and soft material that is comfortable and irritant free for babies. Kota Bukit Indah develop by two developers, i.e. PT Besland Pertiwi and PT Indotaisei Indah Development. PT Besland Pertiwi concentrates on rental of Standard Factory Buildings, while PT Indotaisei Indah Development concentrates on selling the industrial land. TPO, Teruna Perkasa Offset, is a printing company specialized in pharmaceutical and cosmetic packaging. DONGIL RUBBER BELT. CO., LTD.